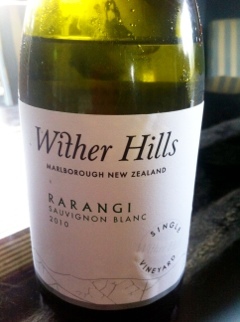 Wow, a nice wine, but just a baby. Almost black in color with a nose that reminds me of baking a berry pie. Tart raspberry flavors with charcoal and cedar notes. 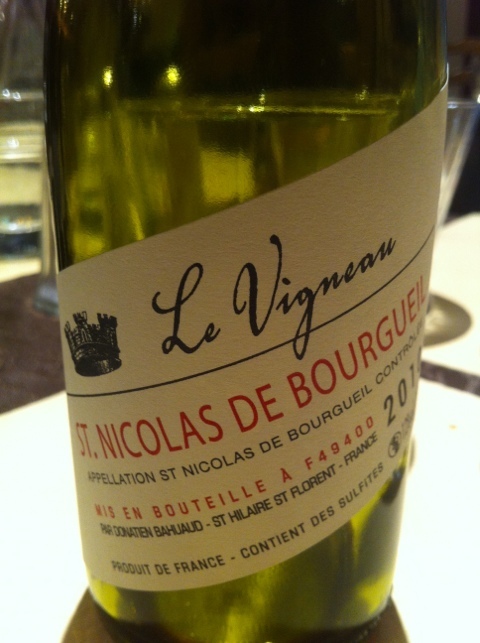 Significant but smooth tannins in this balanced wine promise even a better future and long life. 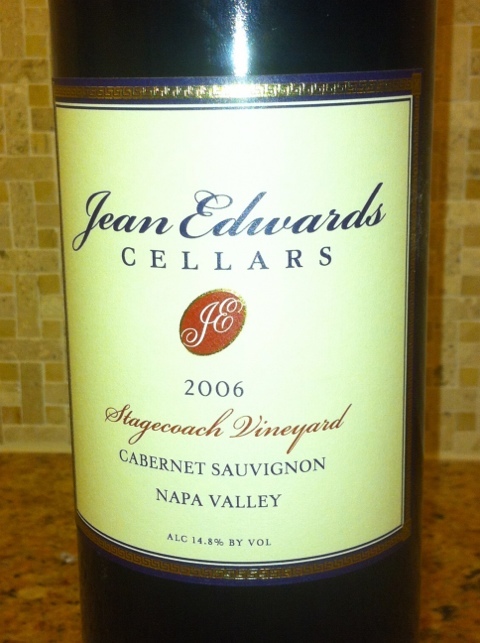 If you don’t have Jean Edwards wines to your cellar already, you’re missing out on a small Napa gem. 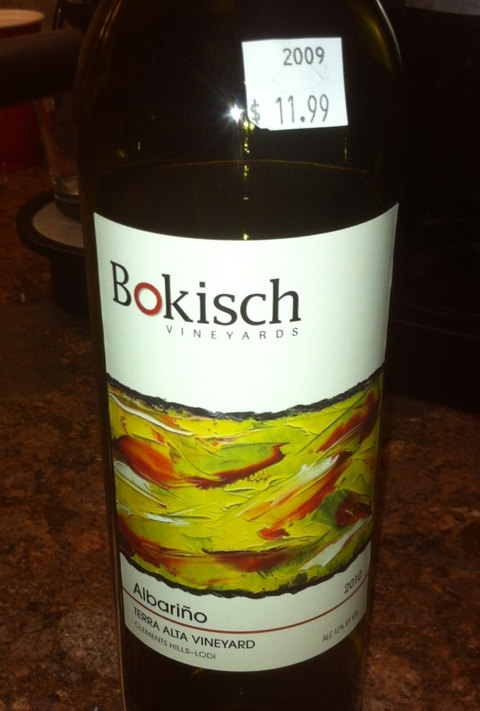 Hold this wine for 2-3 more years. 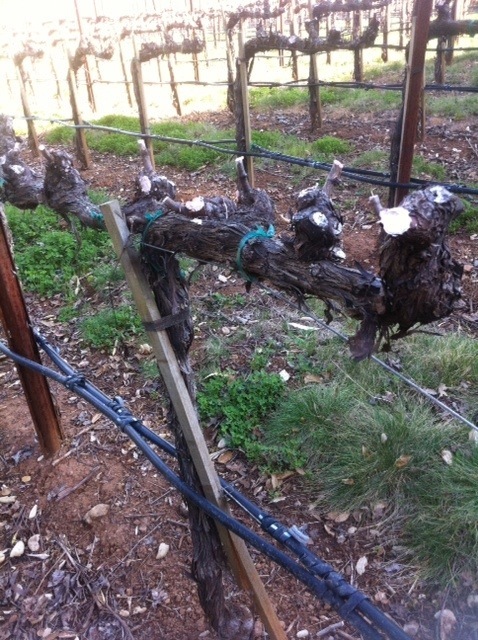 Decant to remove sediment. 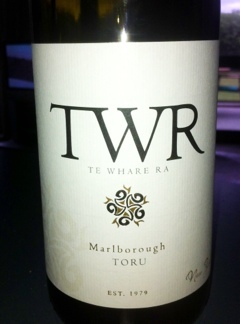 Te Whare Ra is a biodynamic and organic winery. We had a great night last night at a benefit for MSforward, physical training and fitness for folks living with Multiple Sclerosis. 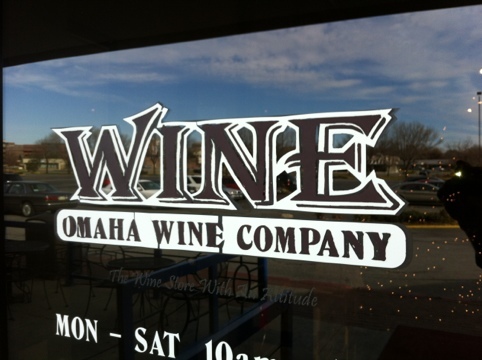 Today we’re pouring at Omaha Wine Company.